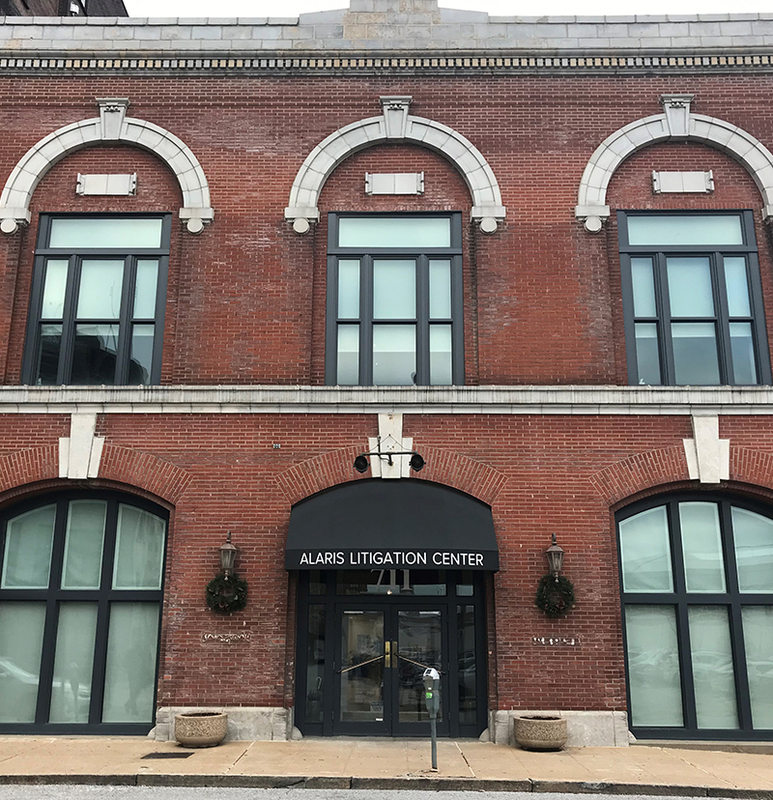 Peter J. Dunne is a partner with Pitzer Snodgrass, P.C., a civil litigation firm in downtown Saint Louis. He is a St. Louis native who received his A.B. in History from Saint Louis University in 1978 and his J.D. from the University of Missouri-Columbia in 1983. 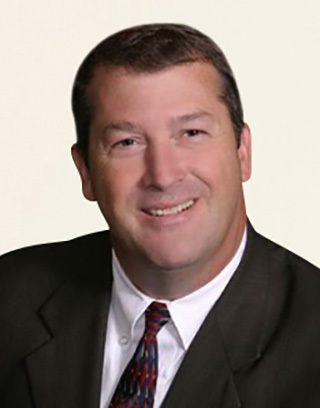 He was admitted to the Bar of the State of Missouri in 1983 and the Illinois Bar in 1986. He is admitted to practice before the Supreme Court of the United States, the United States Court of Appeals for the 8th Circuit and the United States District Courts of Eastern and Western Missouri and the Southern District of Illinois. Please click on your preferred available date below to send your Appointment Request form directly to our scheduling staff.